Achieving success in today’s increasingly competitive mold making industry requires fast, accurate, and cost-effective design software. SOLIDWORKS Premium software can help you meet these critical challenges. 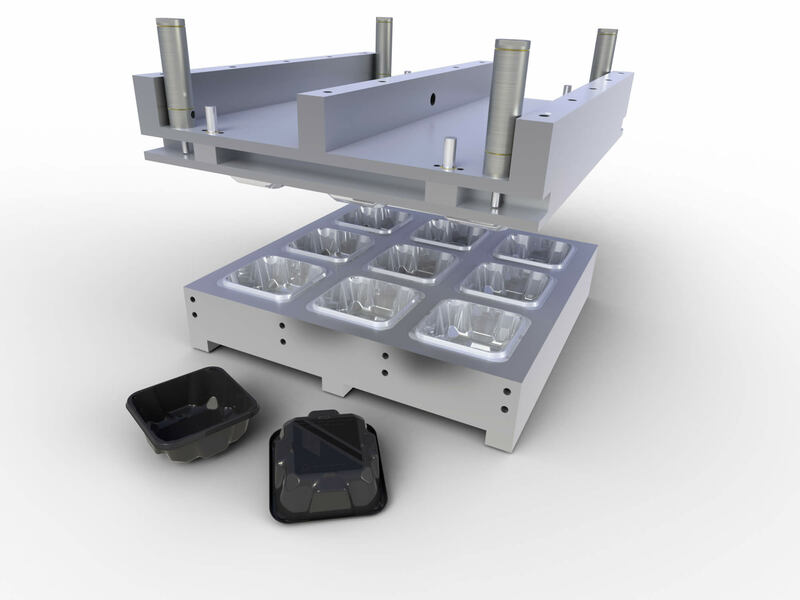 Automated design and validation tools enable you to produce better molds while saving time and money. With SOLIDWORKS software, you can meet customer demand for shorter lead times and reduced pricing, and improve your profitability at the same time.